The Judean Hammer: Where's The Book, Ryan? The million dollar question. 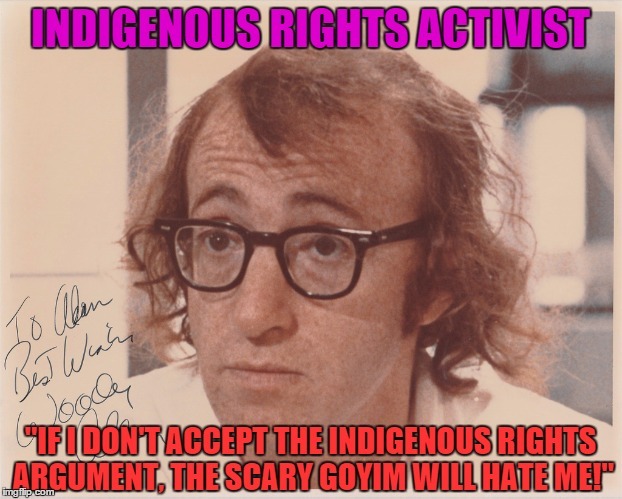 Ryan, when is that book on "Jewish Indigenous Rights" scheduled to be published? No one is getting any younger, and the clamor is getting stronger. Aging and dead celebrities are even getting involved. I myself am growing impatient, even though I will be forced to read and destroy whatever nonsense you put down in print. Fortunately you promised me a free copy, so I won't need to resort to buying the damn thing, Heaven forbid! Wait a minute, Ryan. Don't tell me that you haven't even written it? You raised over $21,000 on GoFundMe to write the damn thing! What have you been doing with the money? 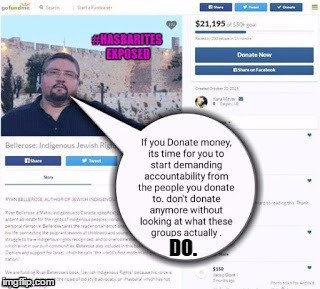 Every person who donated a half-shekel should be banging on your door. Things are beginning to look very suspicious. Some people are already saying that you've probably been spending the money on other things. Not very kosher. Their patience is wearing thin. The old Wendy's bubby, Woody Allen, and so many others are frustrated. 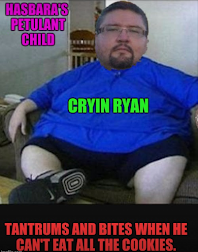 You are going to have to write that book, Ryan. You do know that, don't you? 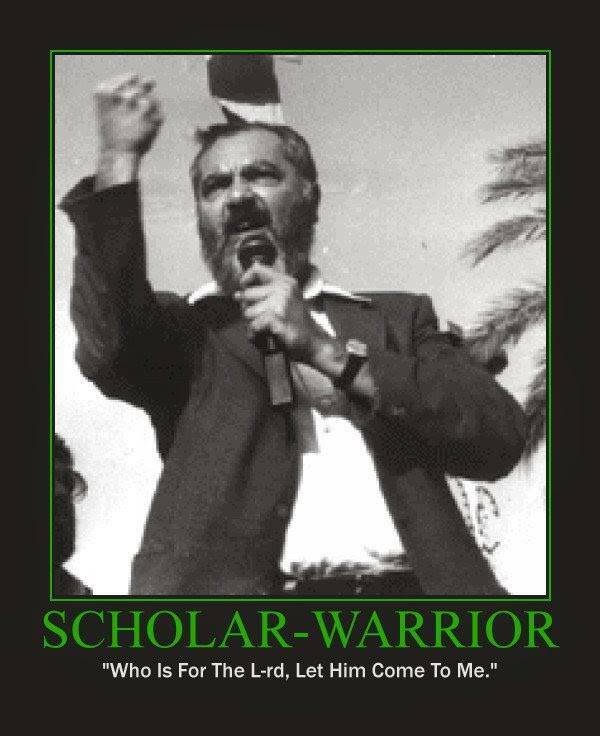 After all you resorted to crowd-funding, although G-d only knows why you needed to raise money to write a book. Write a book in your spare time. 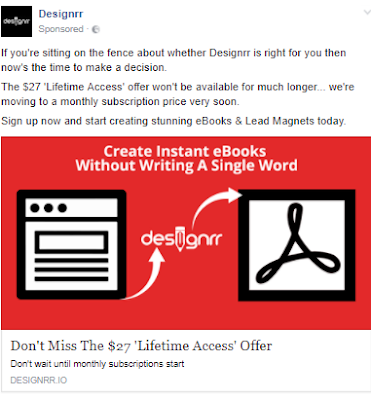 Put down the Sword and Sorcery novel, get off of Facebook, and write the damn book! Had you requested a grant for your project, your benefactors would be breathing down your neck. Ryan, you promised the world a book about "Jewish Indigenous Rights", even though you aren't Jewish, you know very little about Judaism, and your indigenous rights racket is the stuff of New Age nonsense. But you cannot evade your obligation to put out the promised book, even if it will be a work of fiction. For some reason, you believe that you can. That people will forget. Or perhaps I am mistaken and you've been secretly writing it this whole time. In which case, you can give us an update on the book's progress. One last question, Ryan. Why did you set the maximum at $50,000? Did you really have the chutzpa to think that you would raise that kind of revenue, or were you thinking that you wanted to set the bar high. $21,245 to be precise, as of the writing of this post. I intend to make sure that you write that book. This is an issue of integrity, and the "hasbarites" of the world have a right to know if they have been scammed by another one of hasbara's charlatans. Update: I recently stumbled upon the following advertisement on Facebook. In truth, Ryan Bellerose only required $27 for his GoFundMe page (for his promised book), since this is the likely route this lazy, low-energy, slug will take. Turning his written garbage into a book of reconstituted garbage in PDF form.